The University of North Georgia's Center for Healthy Aging will provide educational opportunities and services to older adults in the north Georgia community. As a generation of baby boomers near retirement, aging issues and planning to care for a growing number of seniors involves a number of academic disciplines. To that end, the University of North Georgia (UNG) recently approved the founding of the Center for Healthy Aging to be established on UNG’s Gainesville Campus. The mission of the UNG Center for Healthy Aging is to provide a community-based organization that will provide quality education and services to older adults in the north Georgia region. 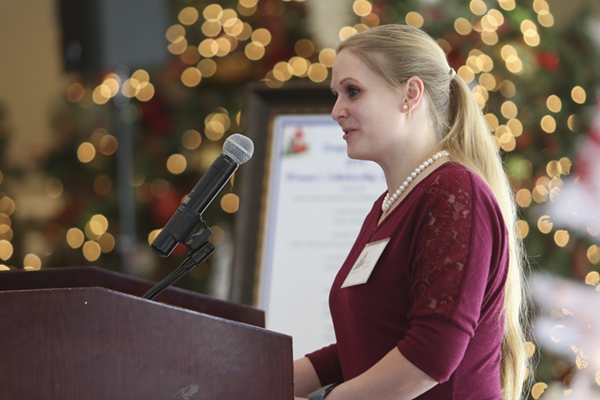 The center will foster the development of UNG students and faculty by encouraging scholarly inquiry and service through mentorship and partnership with aging adults in the north Georgia community. The center's goals are to promote wellness and disease prevention through active research and intervention in older adults; promote leadership through partnerships and mentorships between UNG students and faculty and older adult community leaders; foster an environment of healthy aging through service and research with community partners serving the older adult community; and influence healthy aging through innovative programs and research that address the physical, social, psychological, environmental, and spiritual needs of the target population. "I am excited about the synergy that will be created by having an interdisciplinary center that brings together our academic programs from several colleges and our community partners for a holistic approach to healthy aging," said Dr. Chaudron Gille, vice provost of Academic Affairs at UNG. 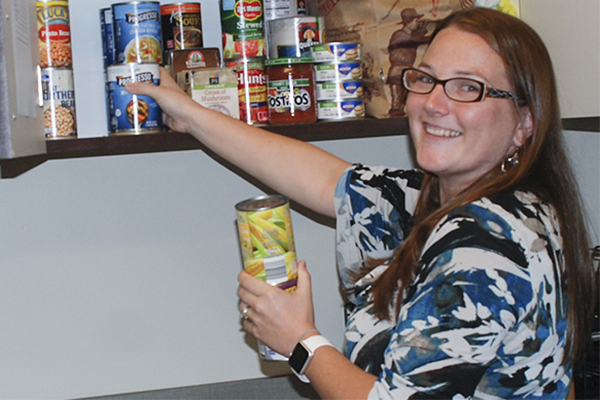 Two of UNG's core values are engagement and service and the UNG Center for Healthy Aging will serve as a direct reflection of those as well as a commitment to improving the lives of community members. Several years ago, UNG went through an academic strategic planning process, which identified services and programs for older adults as an area of growth and opportunity. 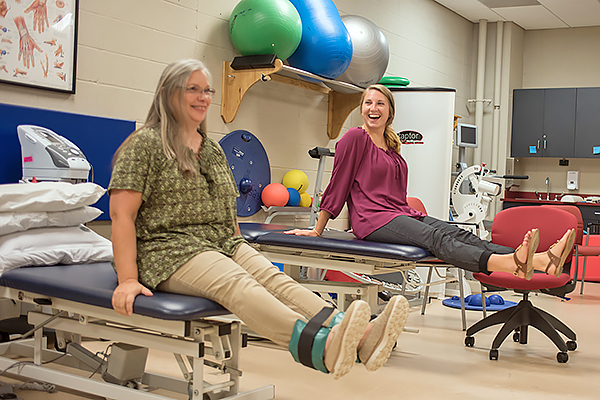 The Center of Healthy Aging builds upon successful programs in nursing, physical therapy, human services and delivery administration, and kinesiology as well as the university’s strong network of community partnerships. 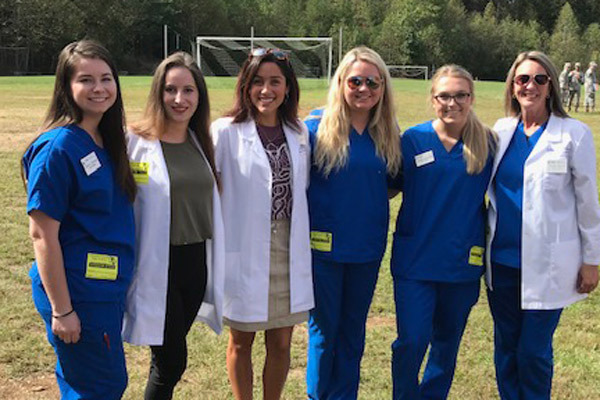 "This center further underscores the commitment of UNG to serving the people in its entire 30 county service area, including Lumpkin County, and provides the opportunity for faculty and students to engage in community service involving seniors," said Dr. Teresa Conner-Kerr, dean of UNG’s College of Health Sciences and Professions. Once the center's funding is secured, a director and administrative assistant will be hired and each of the UNG colleges working interprofessionally (College of Arts and Letters, College of Education and College of Health Sciences and Professions) will have a representative working with the center director. During its first year, the Center for Healthy Aging's main focus will be to develop a strategic plan that aligns with UNG's mission, including a community assessment in the areas where UNG has a campus. It is the goal of the center to address the unique needs of senior adults in each of the communities by offering programs and services that promote healthy aging.